This March, Grand Rapids Public Museum and GRAM Members enjoy reciprocal benefits the entire month! Starting March 1st, enjoy free gallery admission at Grand Rapids Public Museum just for being a GRAM member. GRAM Members will enjoy free general admission to the GRPM for those on their membership card (e.g. 2 adults and all children in their household or all grandchildren). 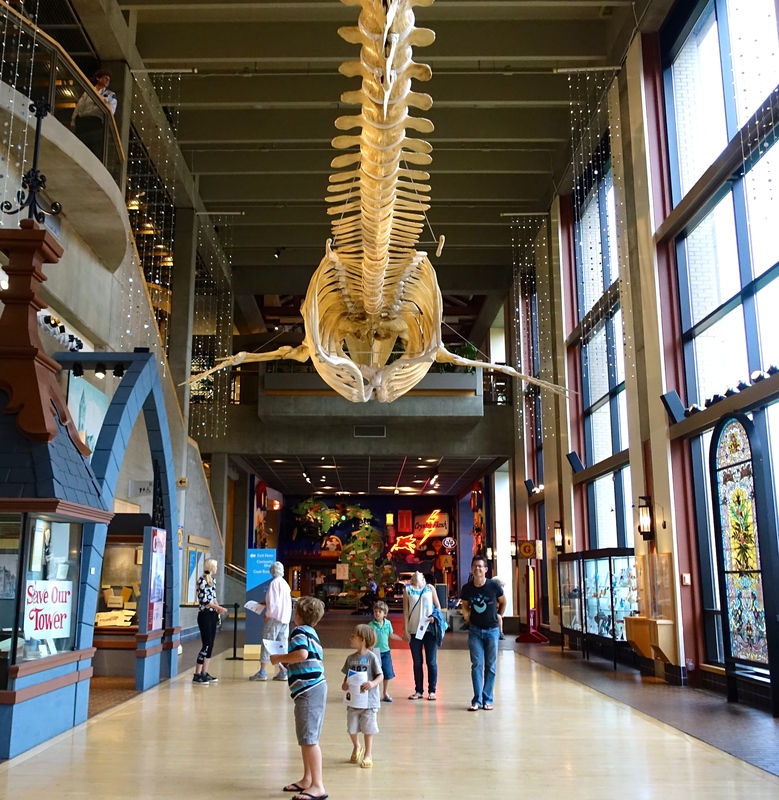 Add-ons like carousel, planetarium shows, and Expedition: Dinosaur will be a small upcharge. GRPM Members will enjoy free admission for two adults and the children of the household at GRAM, plus a 10% discount in The Museum Store.